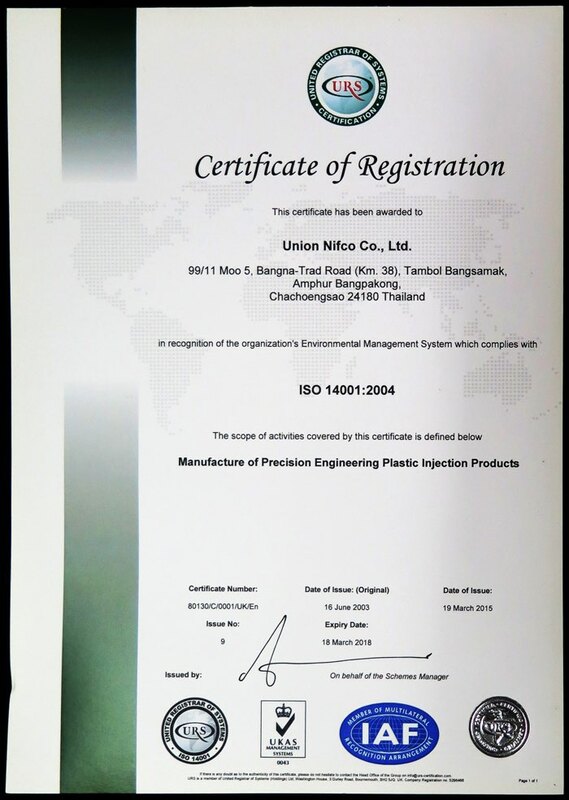 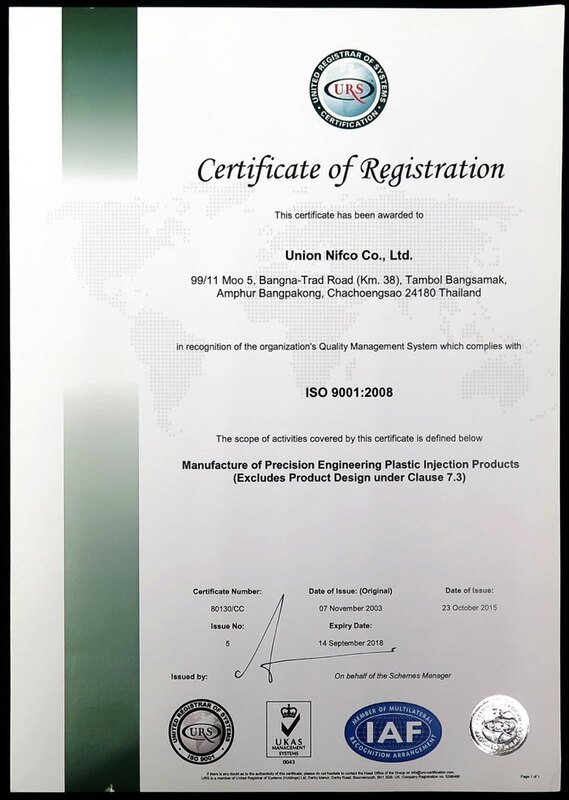 Capabilities – Union Nifco Co., Ltd.
Nifco’s strongest point is its creativity in satisfying the needs of customers, regardless of their industry. 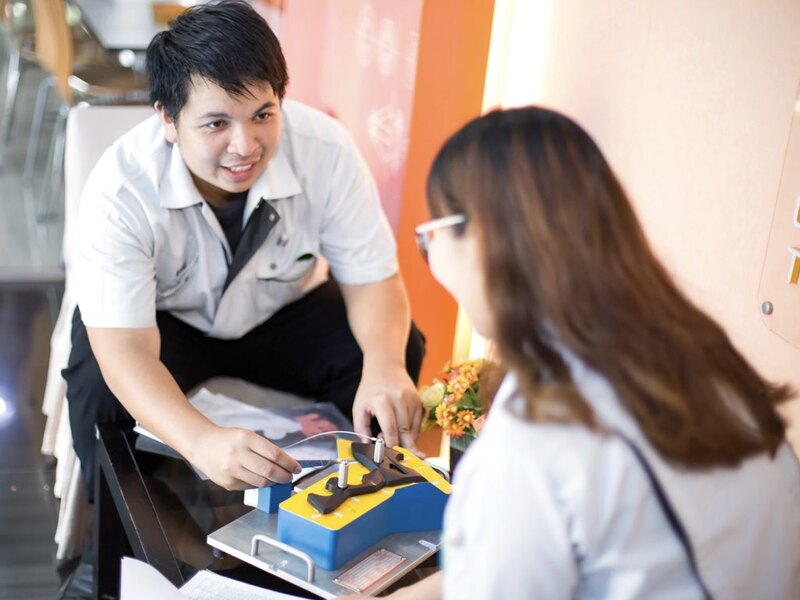 Since its foundation, Nifco has always endeavored to offer solutions for customers’ issues. 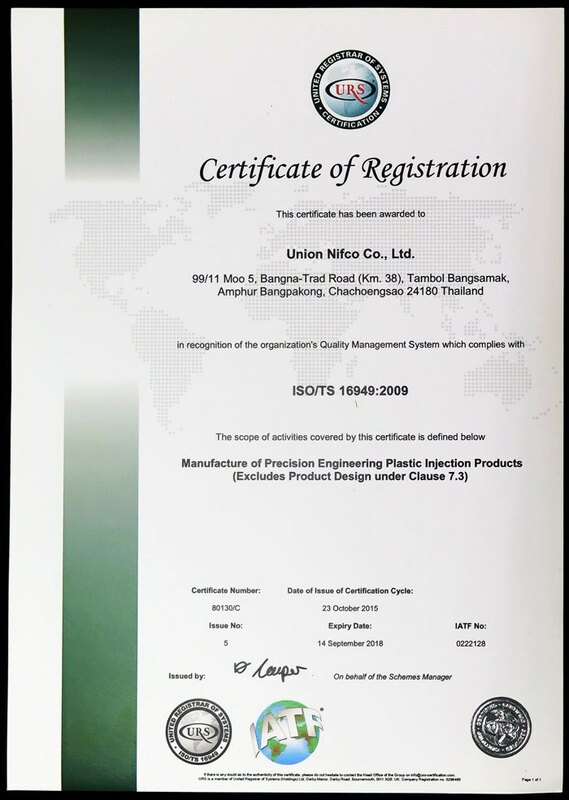 Depending on the requirements, developments are carried out both internally and in a close cooperation & support from Nifco group of companies. 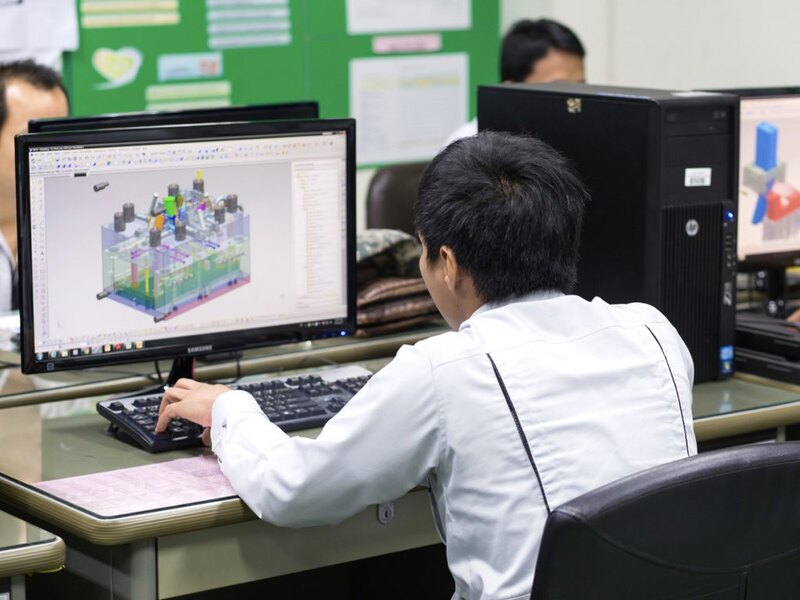 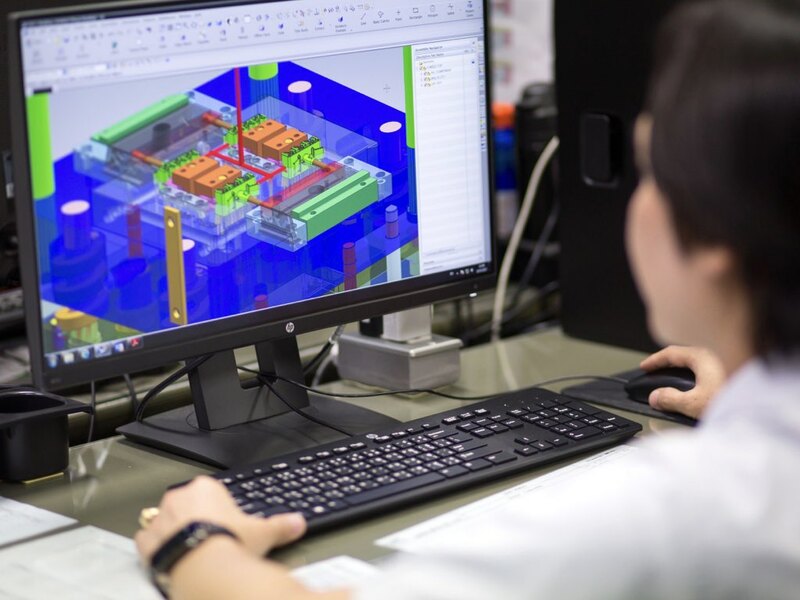 Our mold designers help our customers develop their products from conception to prototype and production based on our wide experience in plastic injection molding. 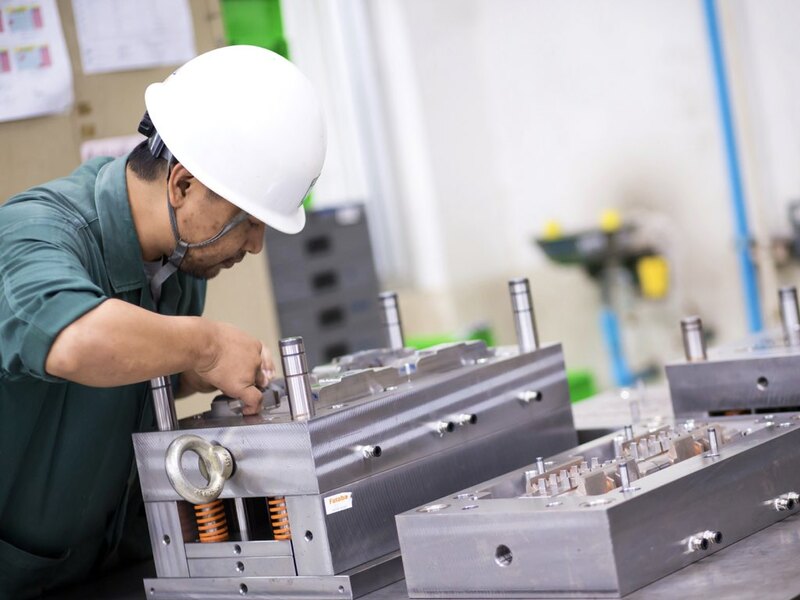 Our in-house mold making division produces approximately 10-12 molds per month. 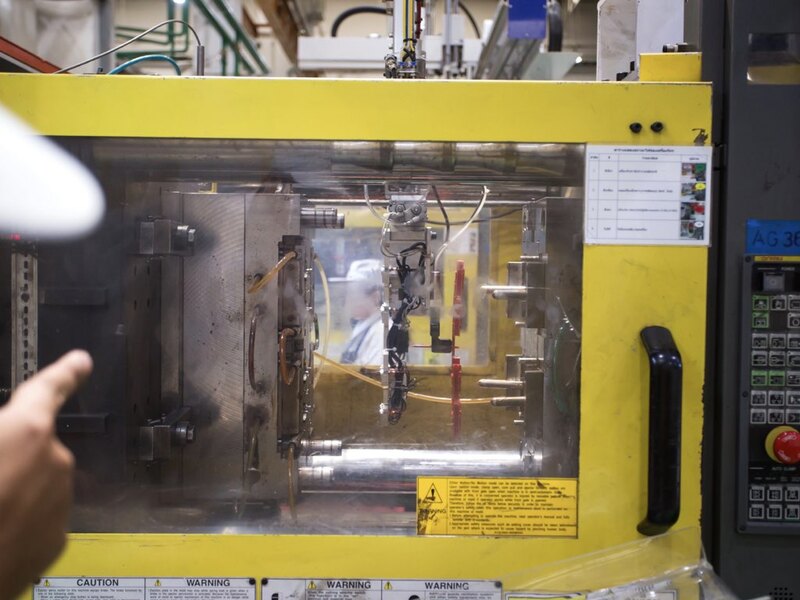 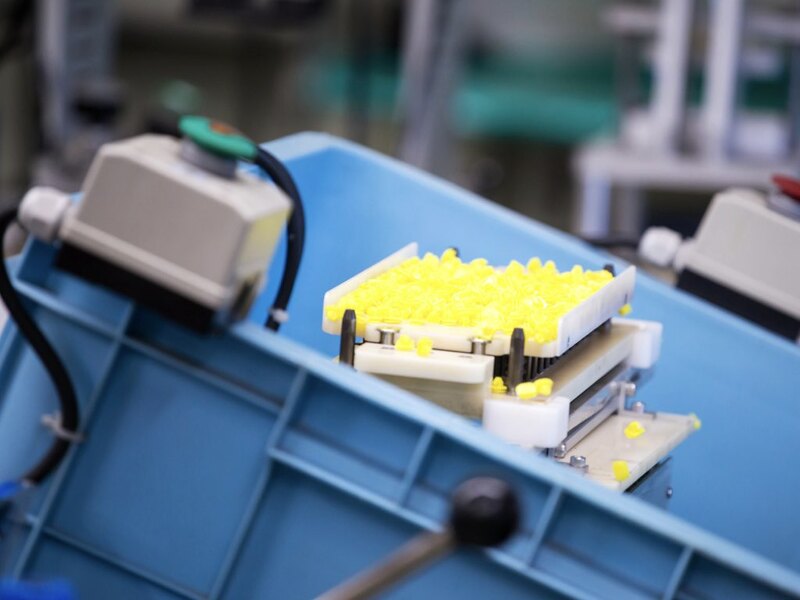 These precision molds are used in our customers and our own production facilities. 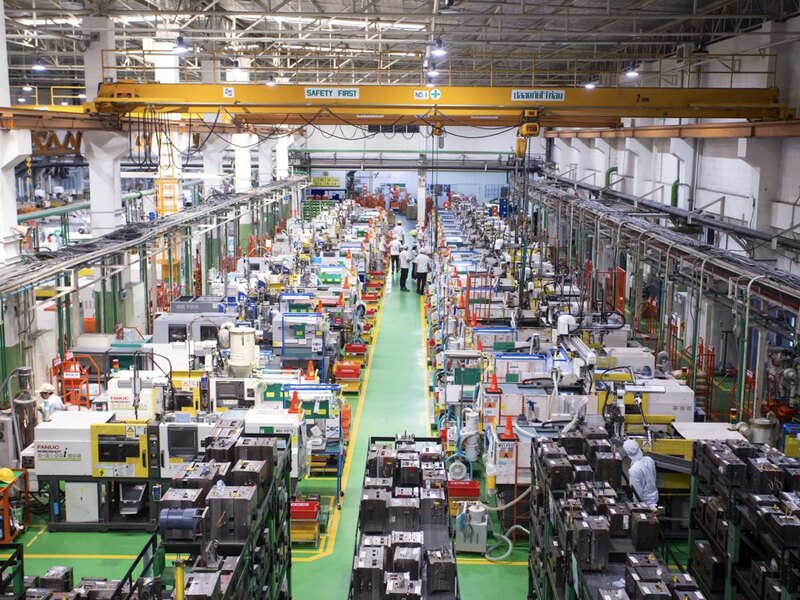 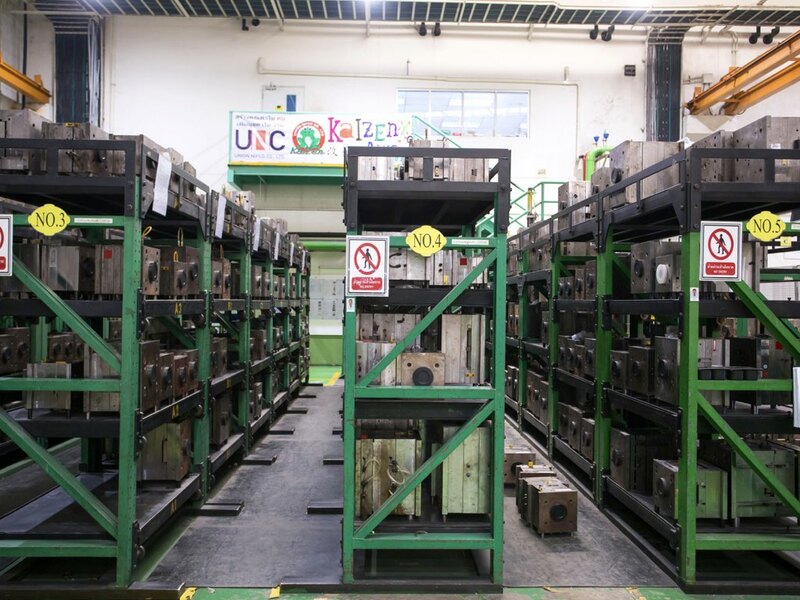 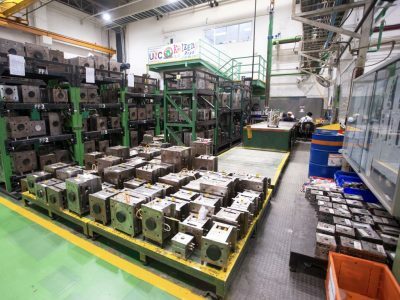 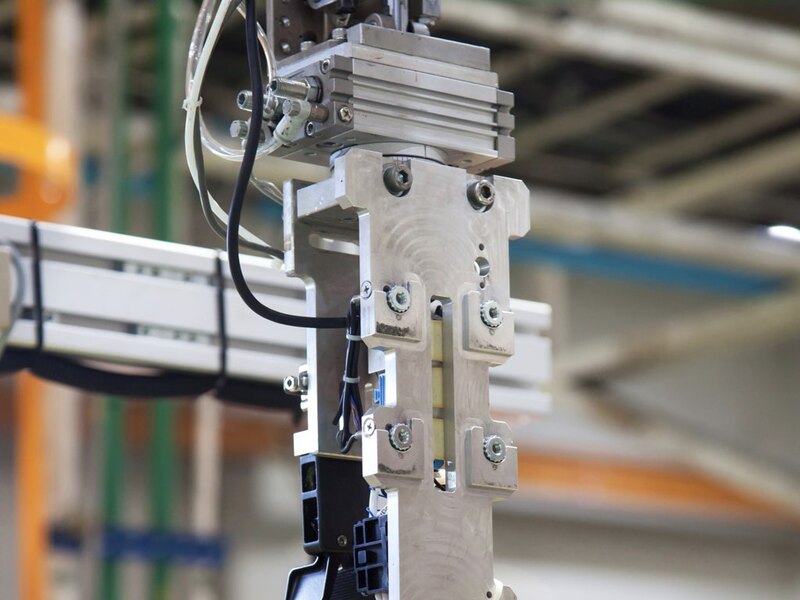 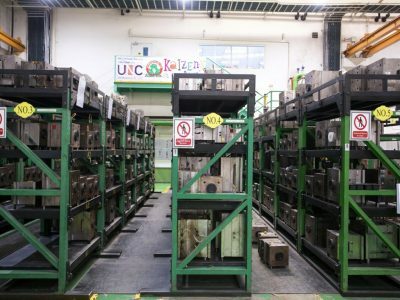 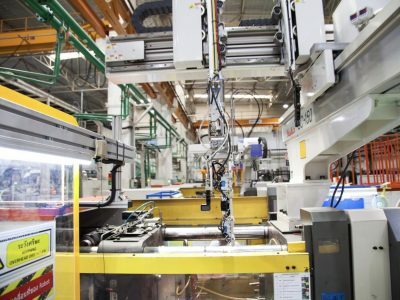 We currently have 69 units of injection molding machines, with clamping forces in the range of 5 to 350 tons, which we produce innovative and state-of-the-art products. 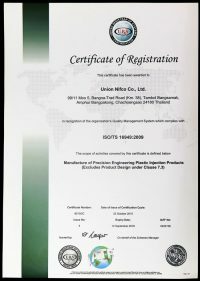 We do specialize in various thermoplastic resin injection molding including Nylon6, Nylon66, Nylon12 (with glass filled), ASA, PBT (with glass filled), PC, ABS, PP/PE, TPE/TPO, POM, PVC and etc. Assembly process is one of the key areas for improvement. 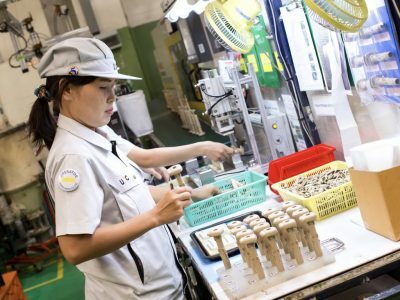 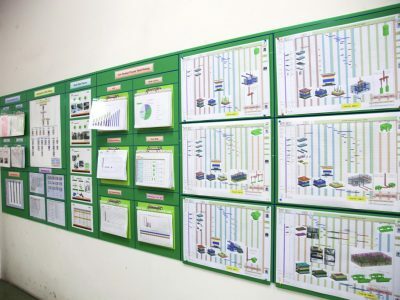 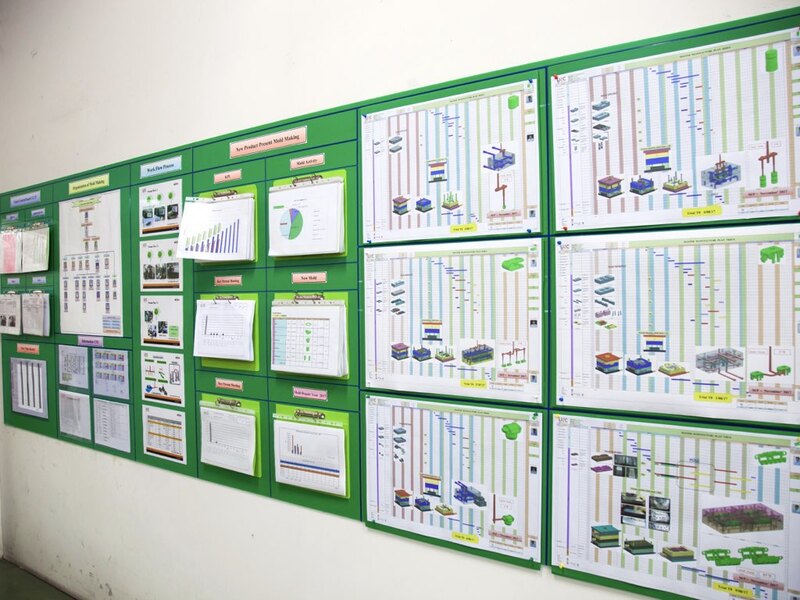 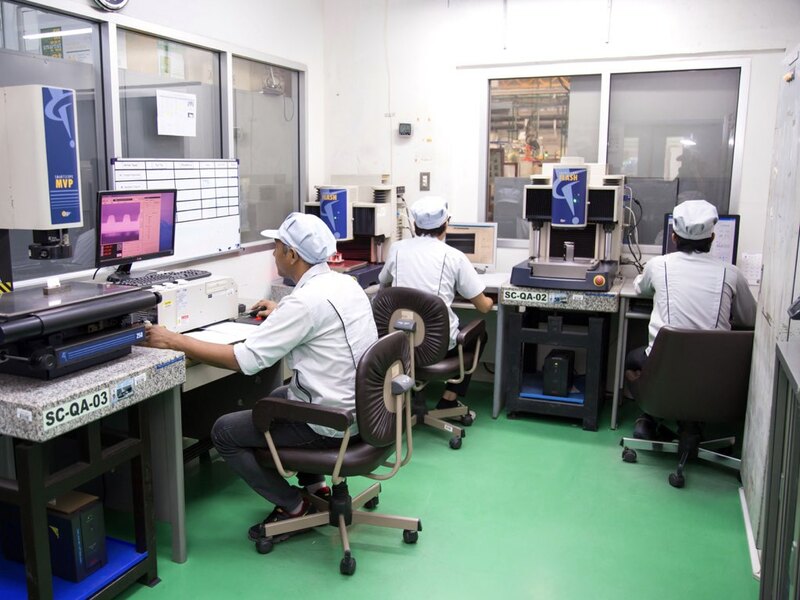 Every year, we improve the assembly process by creating and using Kaizen concept. We always try to reduce MUDA, discover problems, improve the detected bottleneck and make it better. 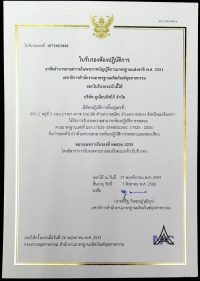 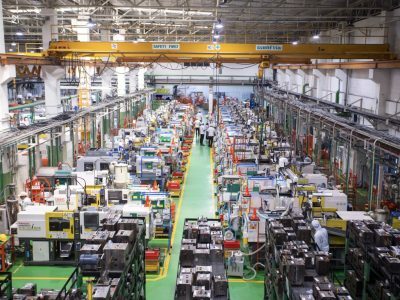 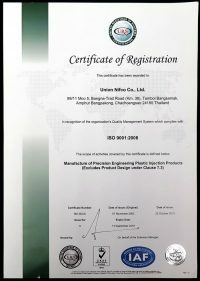 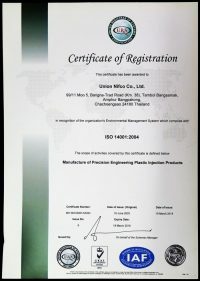 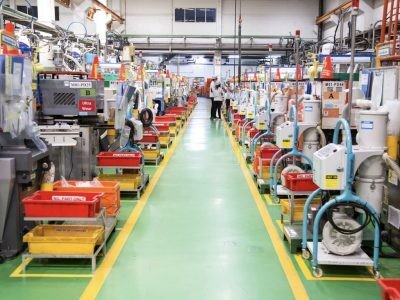 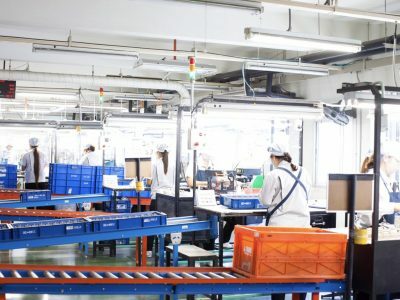 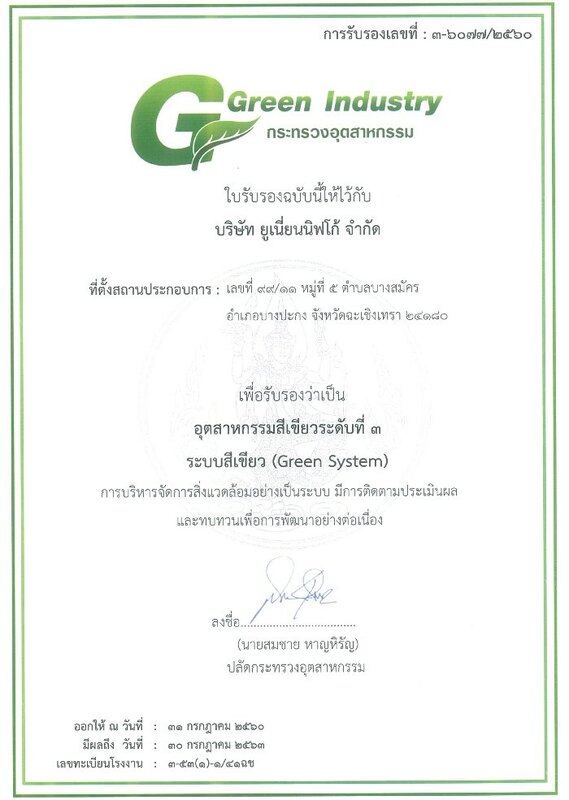 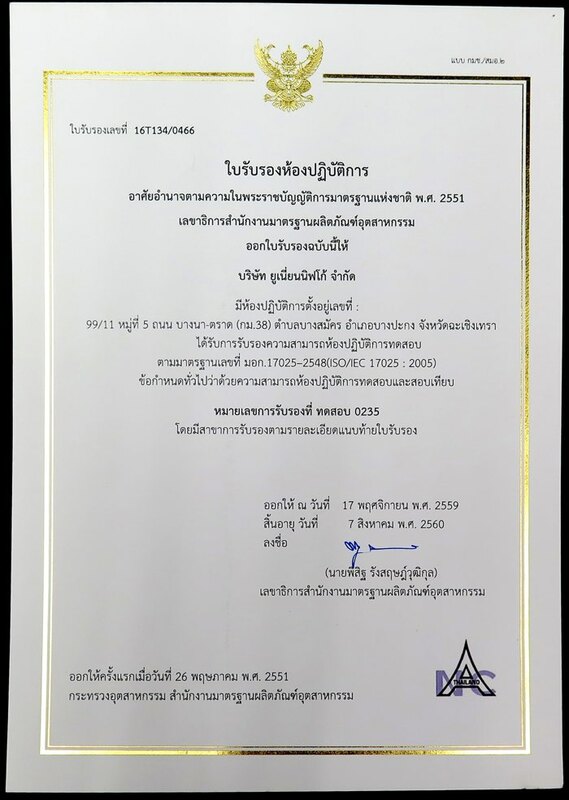 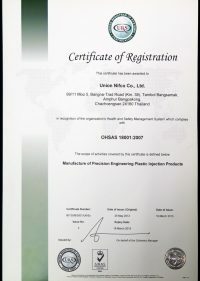 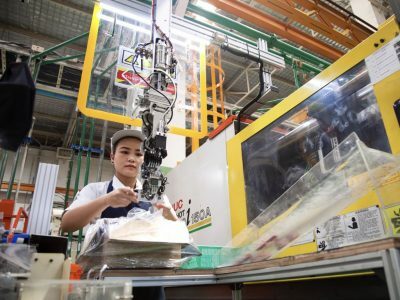 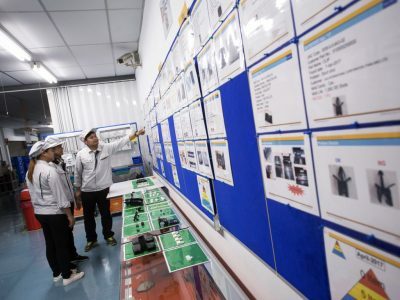 Once improvement of the assembly process is completed, Standardized work flow, manual, and improvement report are provided to related sections. 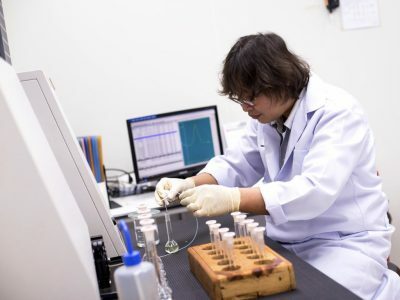 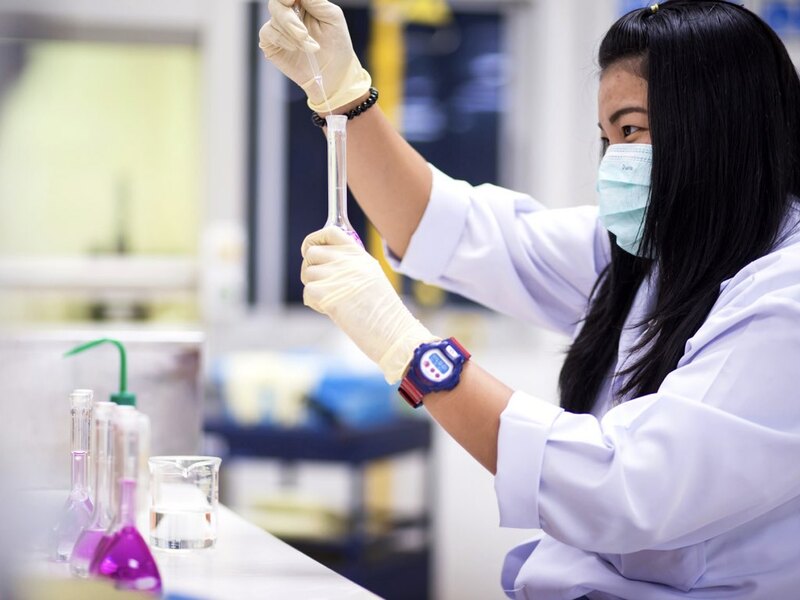 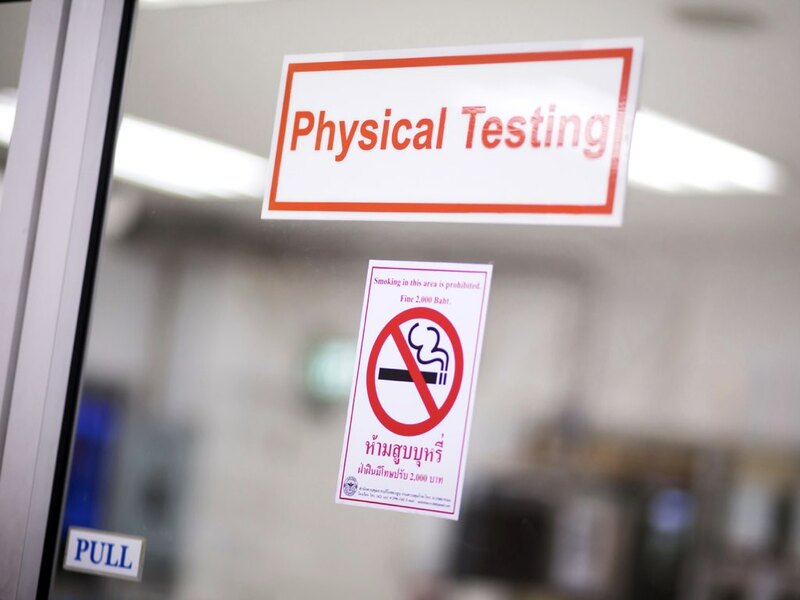 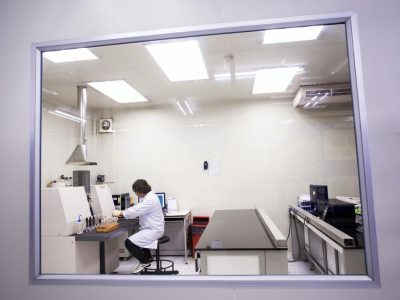 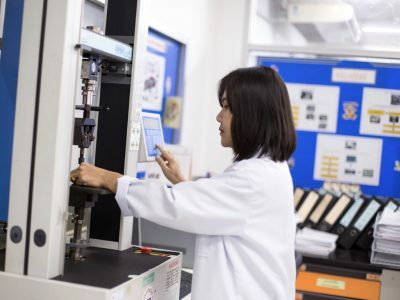 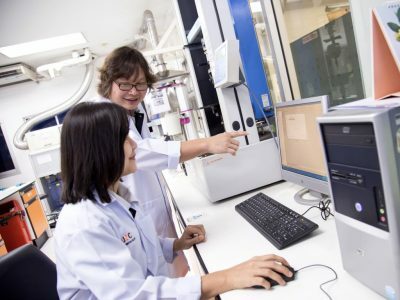 Established in 2005, UNC in-house Test & Calibration laboratory (ISO/IEC17025 certified) is one of our major supporting functions which can provide services of product testing, verification and certification. 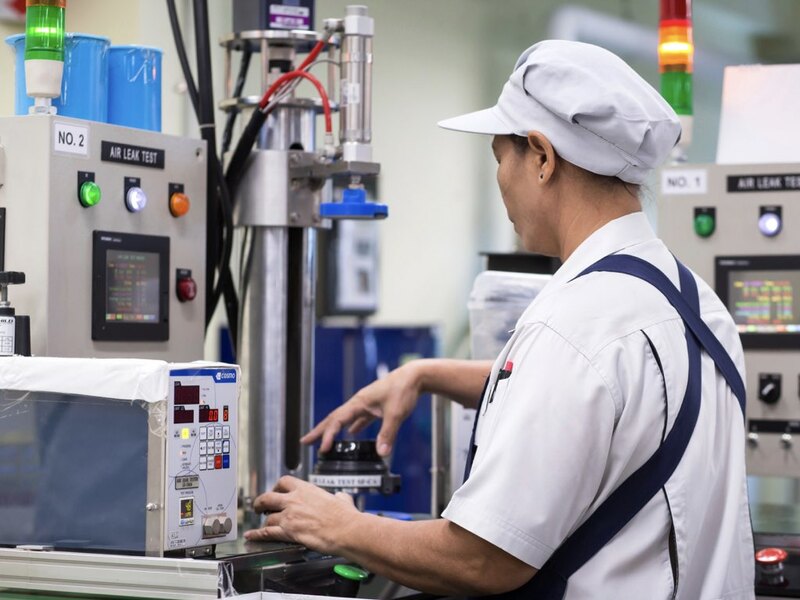 From the beginning of establishment, we have been steadily improved our services for supporting product development and in-house operations by reducing risk of our products delivered to our customers. Since the company’s foundation, Union Nifco has pursued a policy of continuous quality improvement. 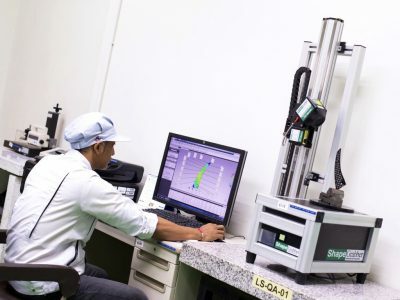 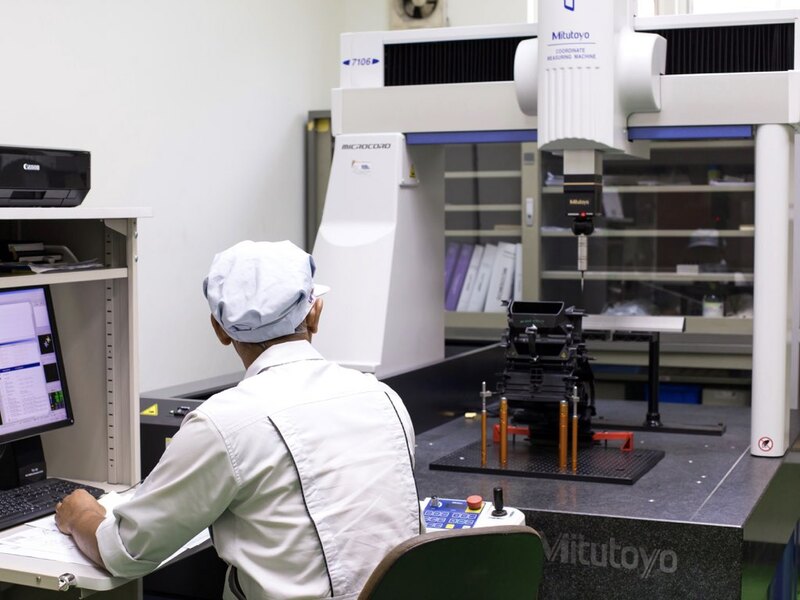 All production process procedures are monitored to ensure optimum efficiency and correct operation, while products are inspected to ensure they match the customer’s quality standards. In addition, all staff at all levels undergo a training program to develop their skills and abilities with dedication to maintain high quality standards.